Childs+Sulzmann Architects are delighted to welcome a talented new member to their Bristol team. In addition to holding an honours degree in Architecture and Planning, Alex Davies is a gifted illustrator and speaks Italian and Welsh. He brings with him a range of experience from working in residential and commercial design to designing community buildings and temporary shelters for refugees. 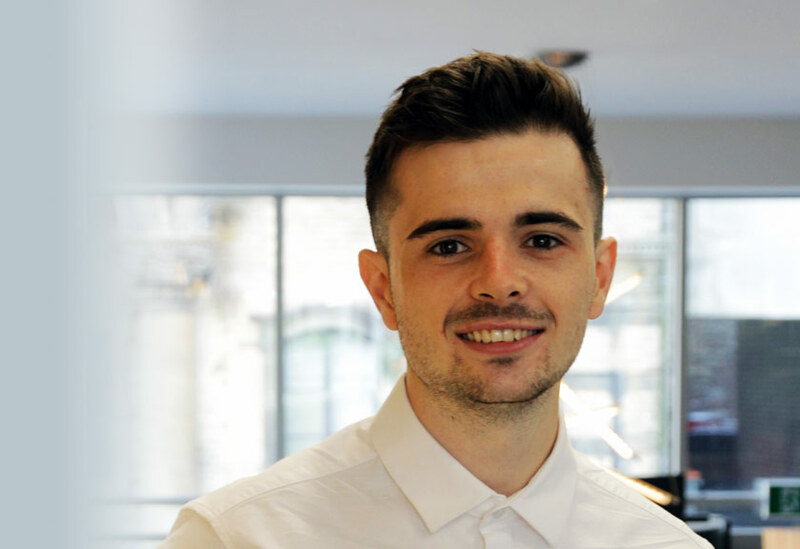 Alex also has a solid grounding in engineering and accountancy principles, having spent a year in the engineering school of one of the best architectural universities in the world in Milan, Italy, and having worked for an accountancy practice. Alex is working towards the RIBA Part 3 qualification and will be supported through Childs+Sulzmann’s mentoring programme to achieve this. Established as one of the leading architectural practices in Bristol for over 20 years, and now also based in Cardiff, Childs+Sulzmann is noted particularly for its designs in the creative and workplace environments such as the Watershed, the Engine Shed and Colston Tower, as well as other iconic Bristol buildings such as Royal West of England Academy, Pero’s Bridge and the Harbourside Pavilion.